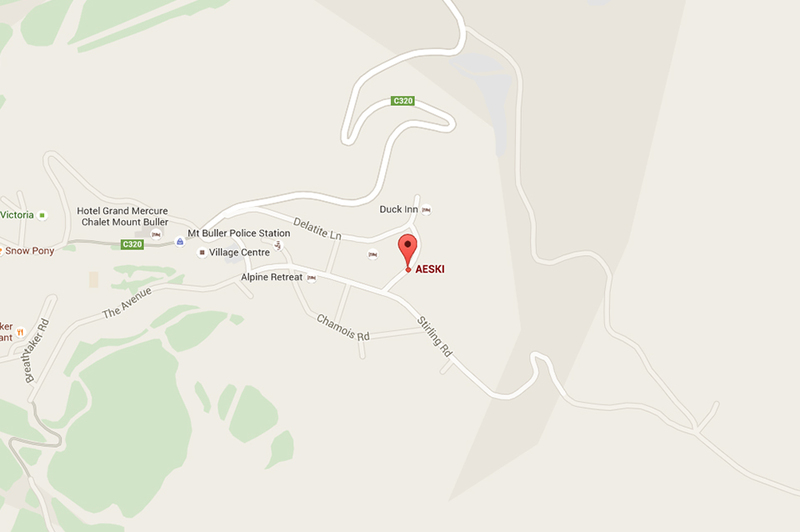 At Aeski, we have many great facilities to suit families, couples and friends travelling together. 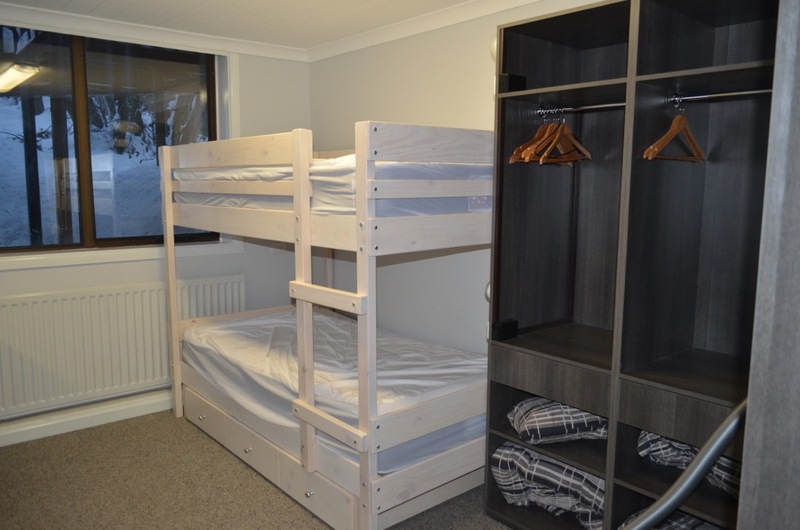 With 46 beds in total, including double rooms, family rooms and bunk rooms that can hold up to 6 people, Aeski is well suited to singles, couples, families or large groups during the winter or summer seasons. 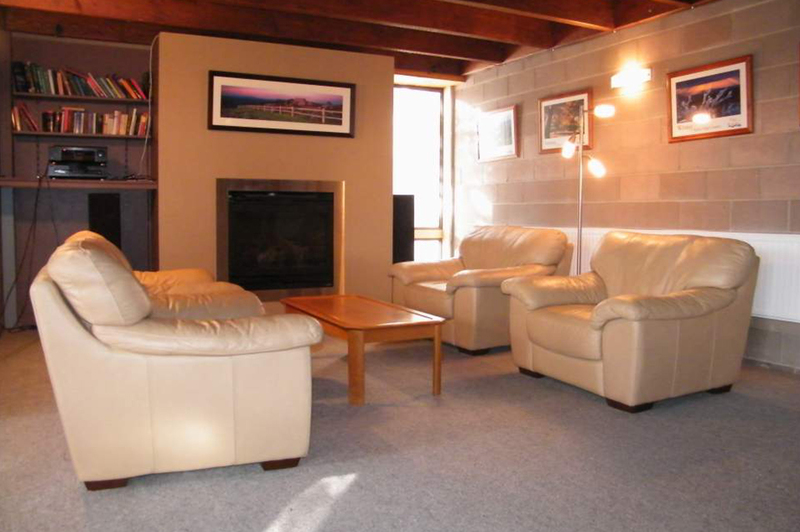 It's so easy to get to Mt Buller, but it's just so hard to leave! 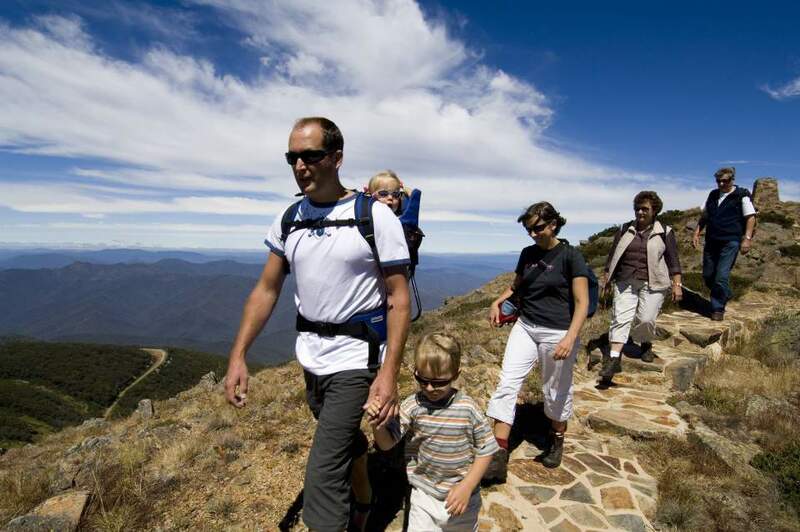 You'll be at Mt Buller before you know it, as it's just 247km (3hrs drive) from Melbourne, via the Hume Hwy or Maroonday Hwy. 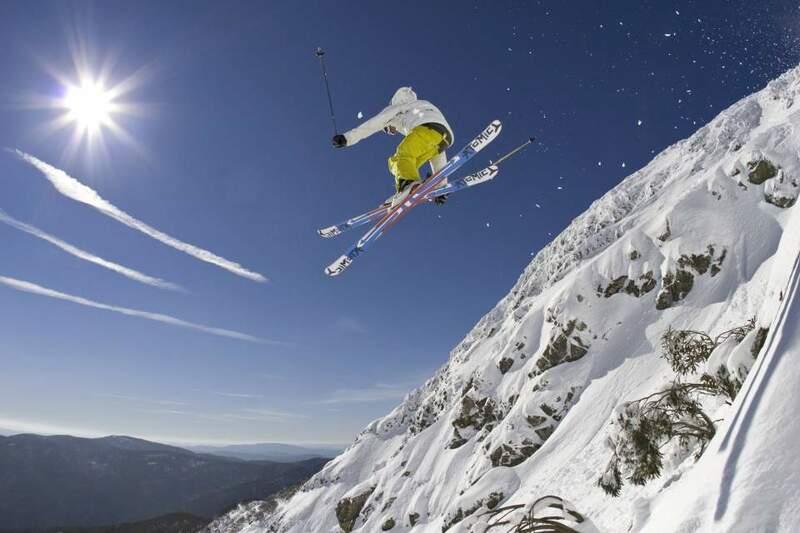 Aeski offers summer accommodation rates at $44/night per bed during the period 1st November 2017 - 31st January 2018. All rates are inclusive of a complimentary, continental breakfast. 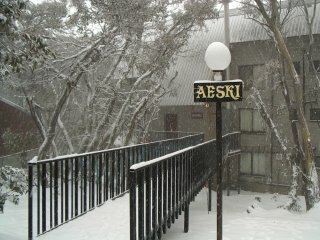 Aeski offers winter accommodation rates from $65/night. All rates are inclusive of a complimentary, continental breakfast.